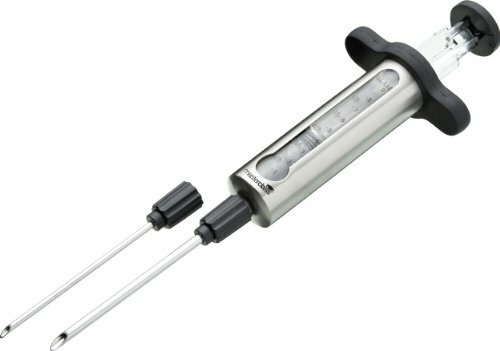 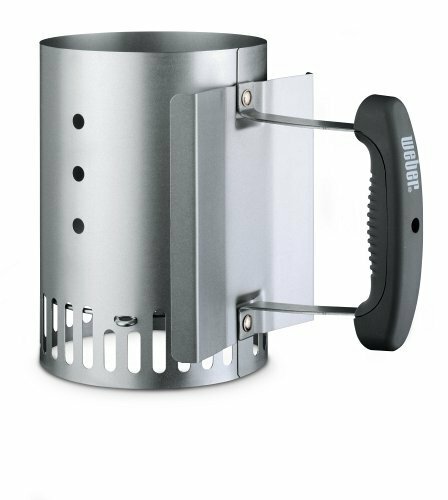 It’s going to save you time and cash, and give you tastier and healthier food, without the need for toxic fire lighters or lighter fluid. 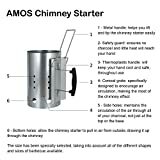 Simply fill the AMOS Chimney Starter with your choice of charcoal (lumpwood or briquettes), place newspaper under the grate and light it on fire. 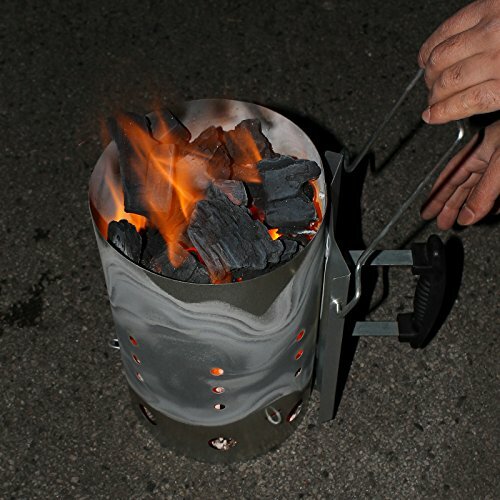 The fire rises through the holes in the grate and the “chimney effect” causes the charcoal to light from the bottom to the top. 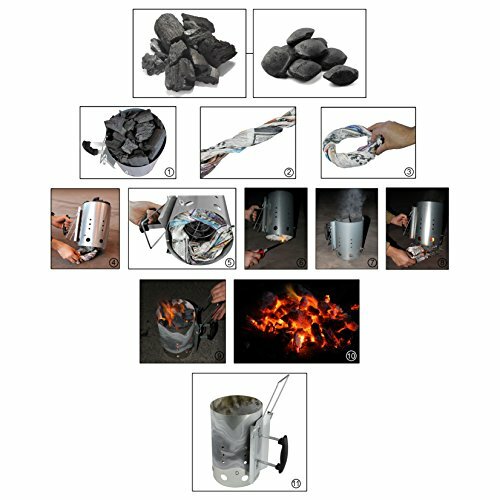 In just 10 – 20 minutes your charcoal will be hot and ready. 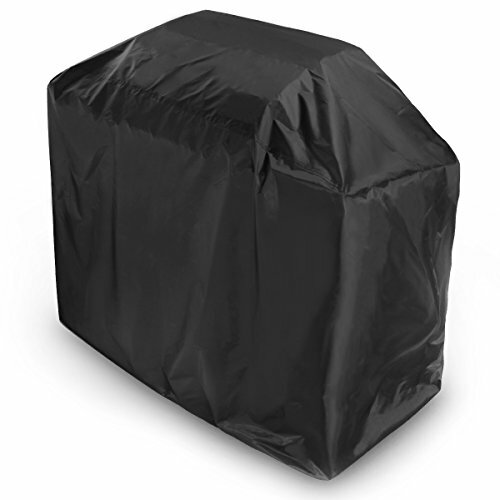 Carefully pour the charcoal along the bottom of your barbecue and start cooking! 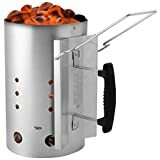 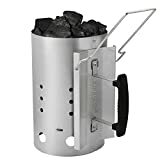 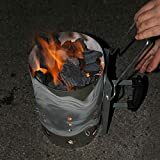 For excellent air circulation which is vital for the charcoal to burn properly, the AMOS Chimney Starter features bottom holes that allow it to pull in the air from outside and a conical grate that exposes more charcoal edges to the flame to speed up the ignition. 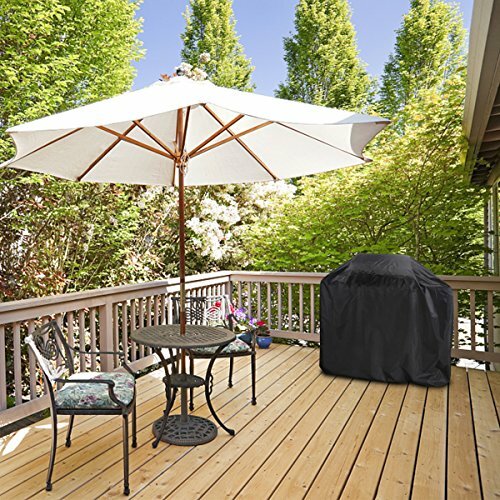 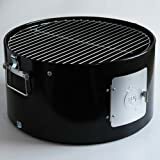 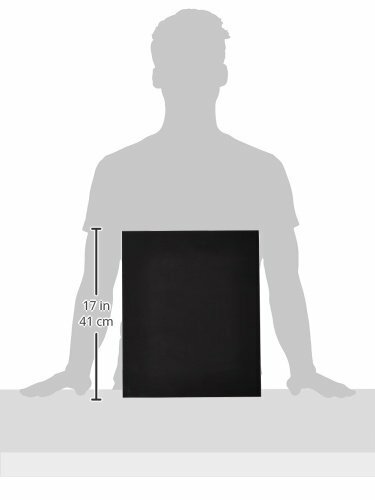 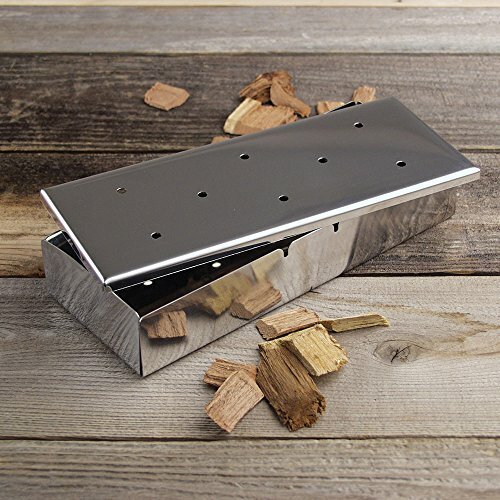 Unlike cheaper chimney starters, it has additional side holes that be sure that the air can circulate through the entire charcoal, not just at the top and the base, allowing the charcoal to burn evenly and resulting in evenly cooked food. 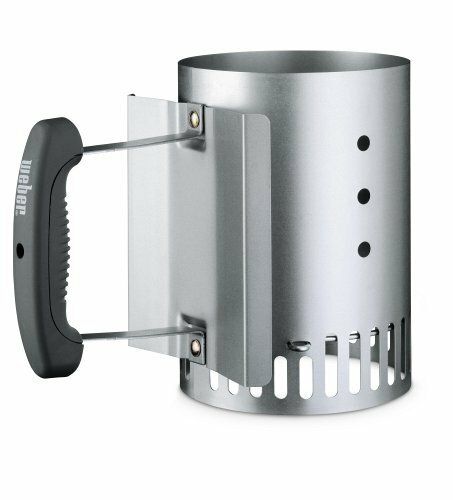 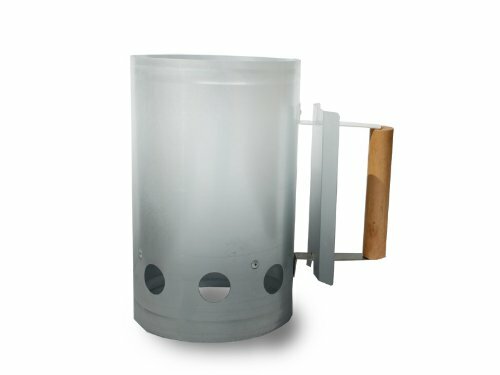 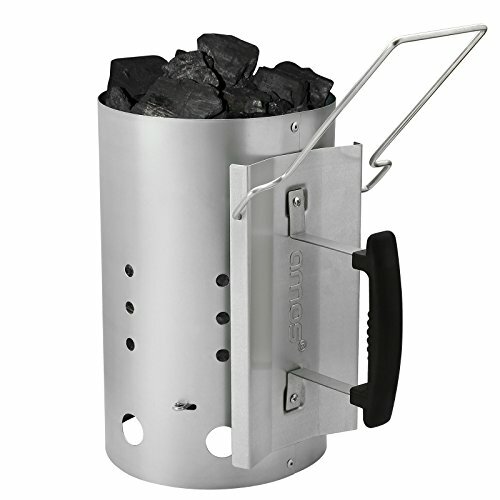 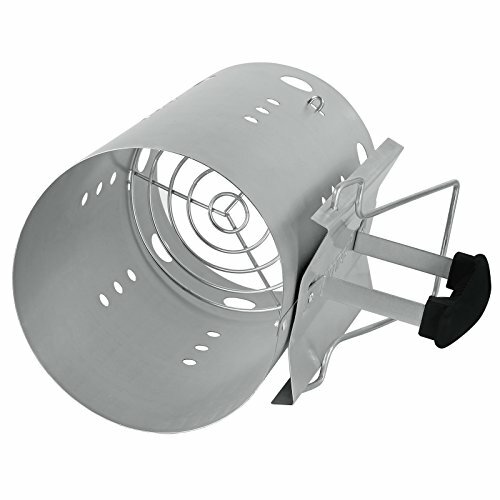 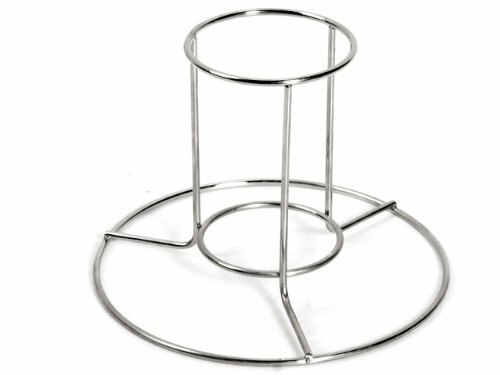 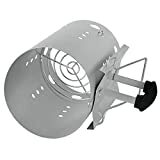 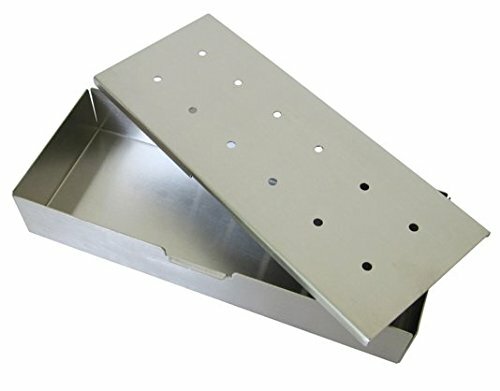 The AMOS Chimney Starter is constructed from heavy duty galvanised steel for extra safety and durability. 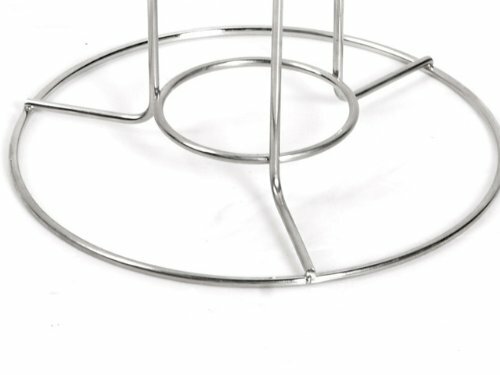 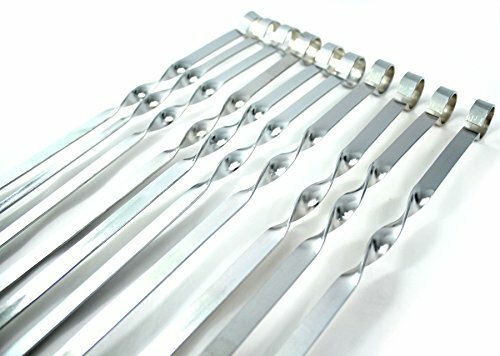 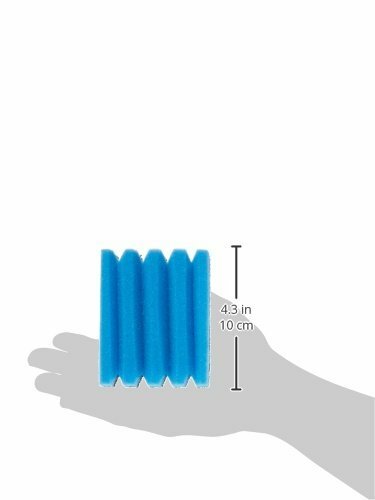 The metal deal with helps you to easily lift and tip it and the stay-cool thermoplastic deal with with a safety guard will keep your hand cool and protected all through use. 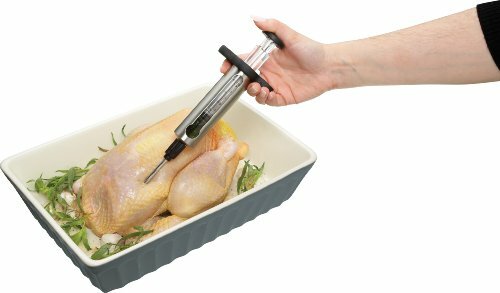 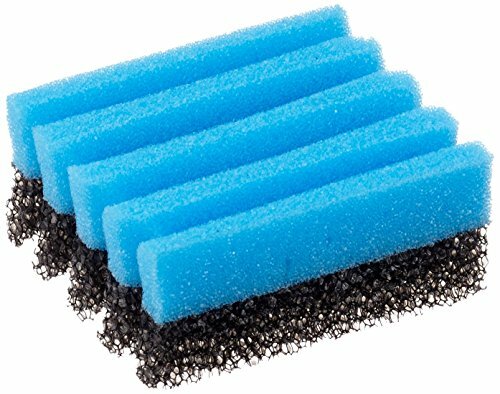 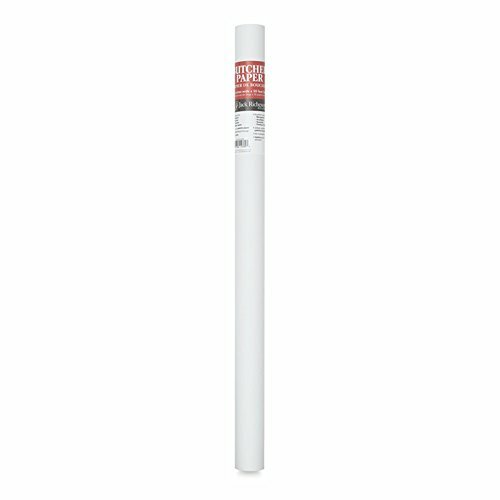 Do not worry about the slight discolouration after use, as this is completely normal. 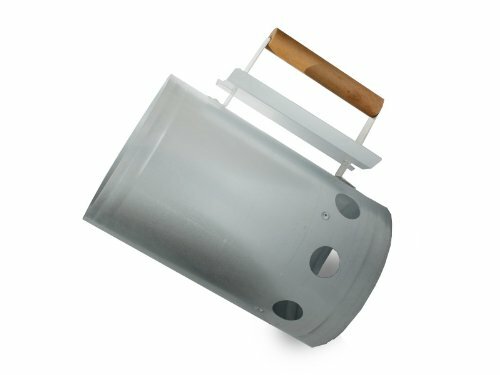 Keep it out of the rain and It’s going to last for many years! 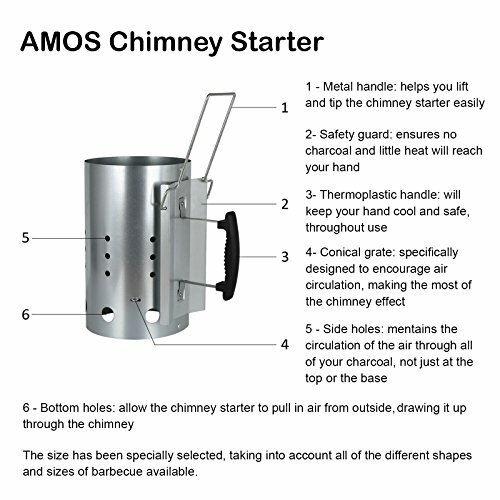 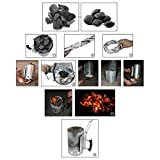 The AMOS Chimney Starter comes with a detailed Instruction Manual with example BBQ recipes and a step by step charcoal lighting guide to be able to get you through the process quickly and safely. With large 2.8kg capacity it holds an ample supply of charcoal, providing enough heat and cooking power for burgers, ribs and wings.